X-Men '92 is back with artist Scott Koblish! Flashback to those long lost years of the early 90's at The Comic Bug Culver City as we celebrate the release of X-MEN '92 with artist SCOTT KOBLISH! We haven't seen anticipation like this for a new X-book in quite some time and this one's got it all! GAMBIT! JUBILEE! ROGUE! 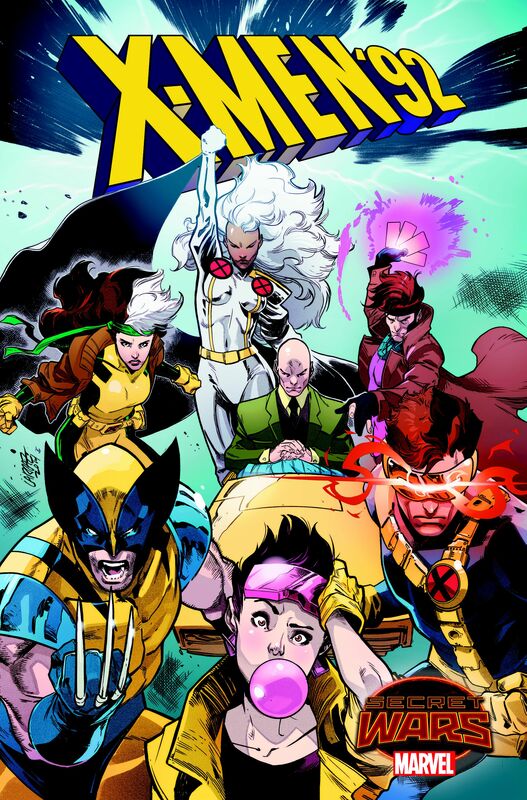 and of course WOLVERINE, STORM, COLOSSUS, NIGHTCRAWLER and more! Artist Scott Koblish is one of the friendliest guys in the biz, armed with smiles, handshakes, autographs and sometimes even sketches! Come by and meet the man behind the nineties magic!